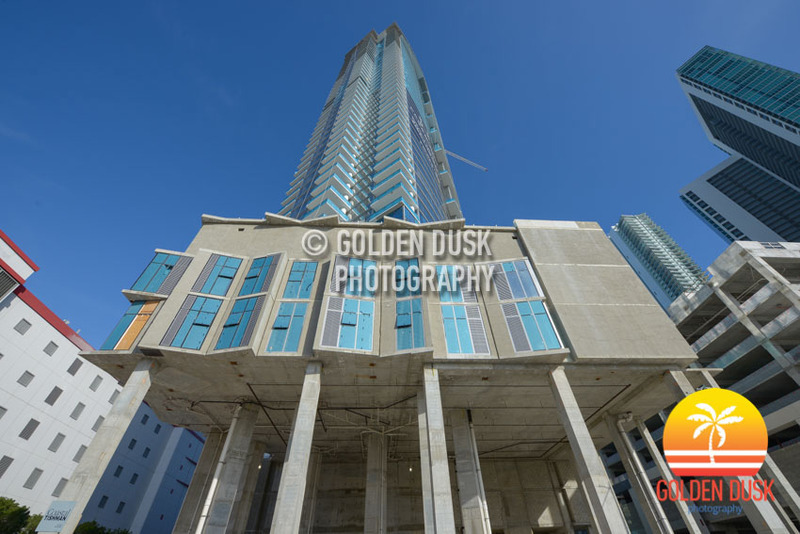 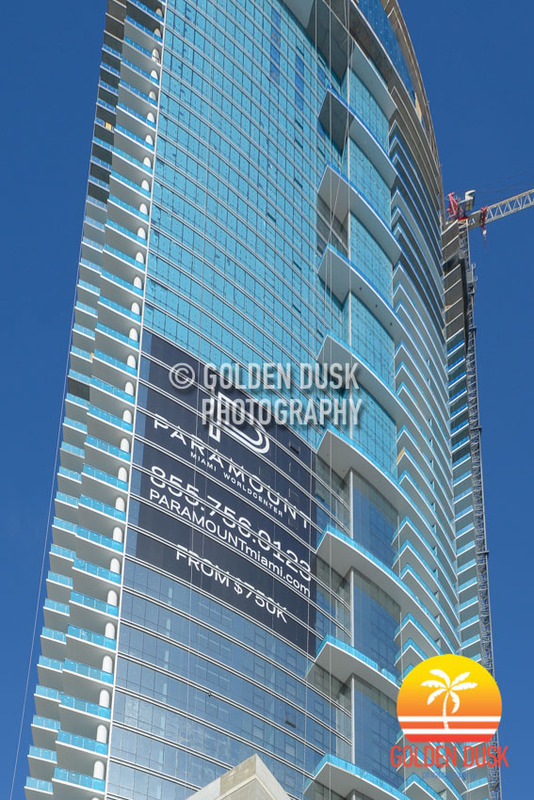 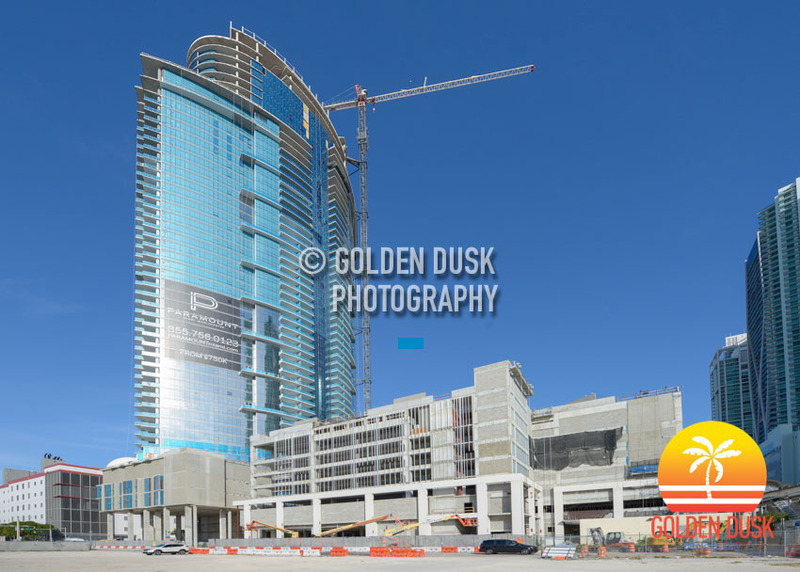 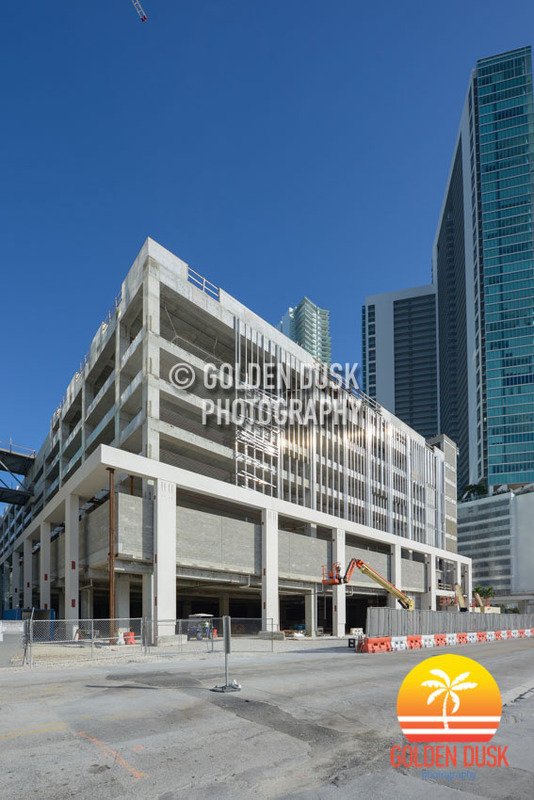 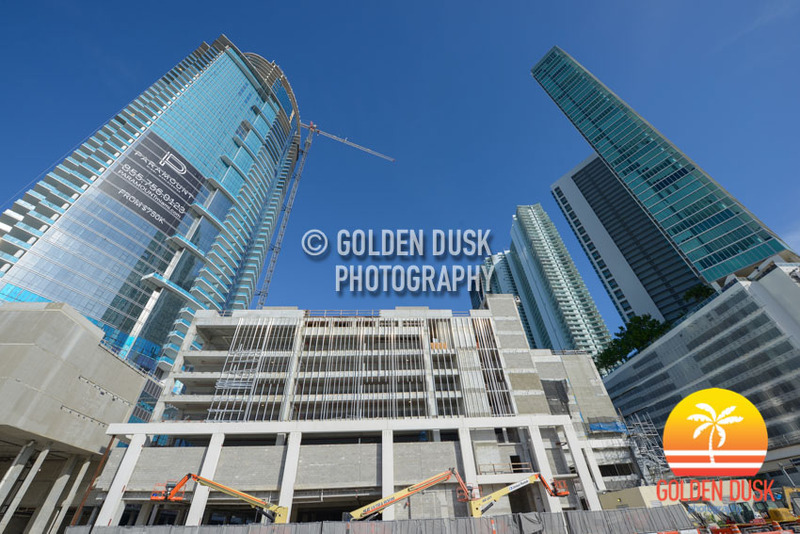 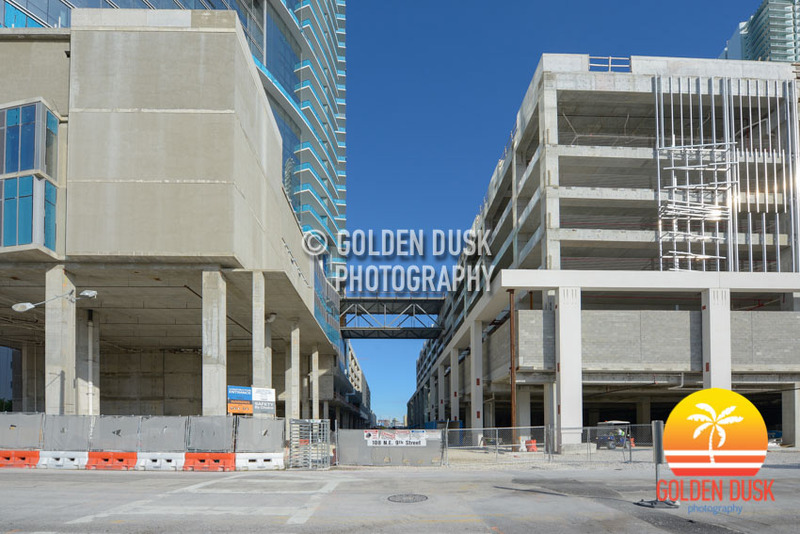 Construction progress continues at the 60 story Paramount Miami Worldcenter in Downtown Miami. 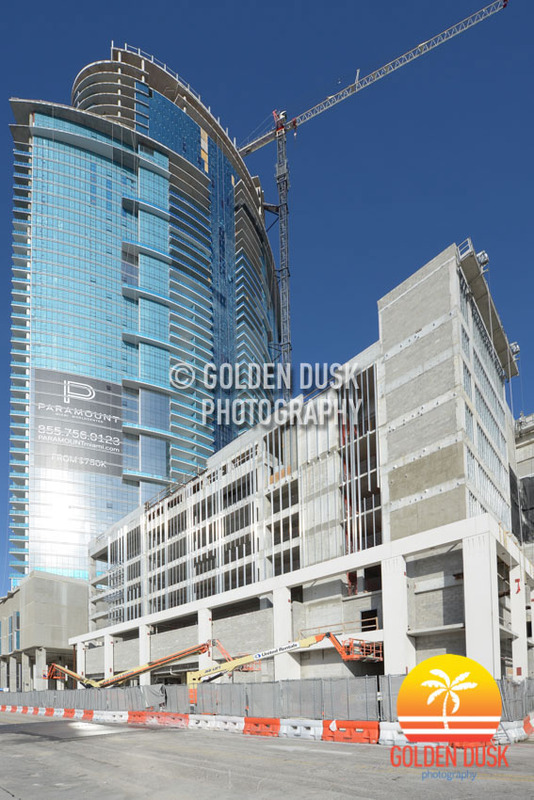 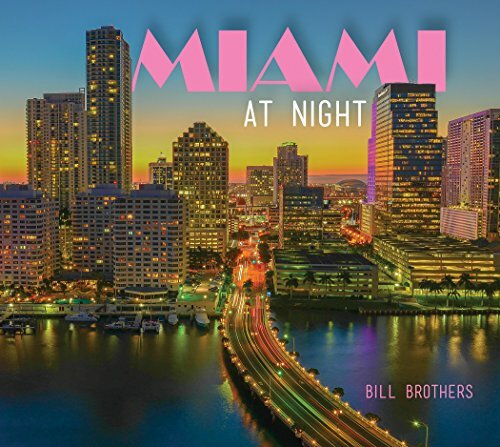 With 569 residential units, the building topped off in August this year at 641 feet. 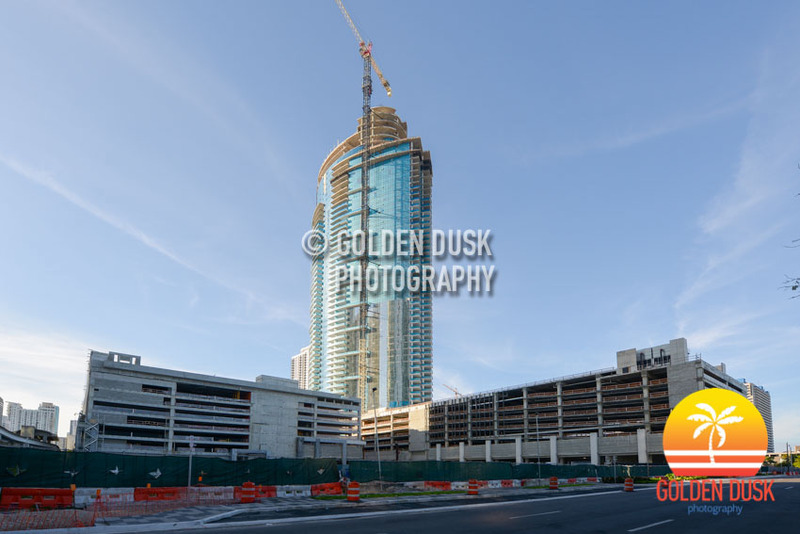 A little over a year ago in November 2017, construction just reached the 27th floor.